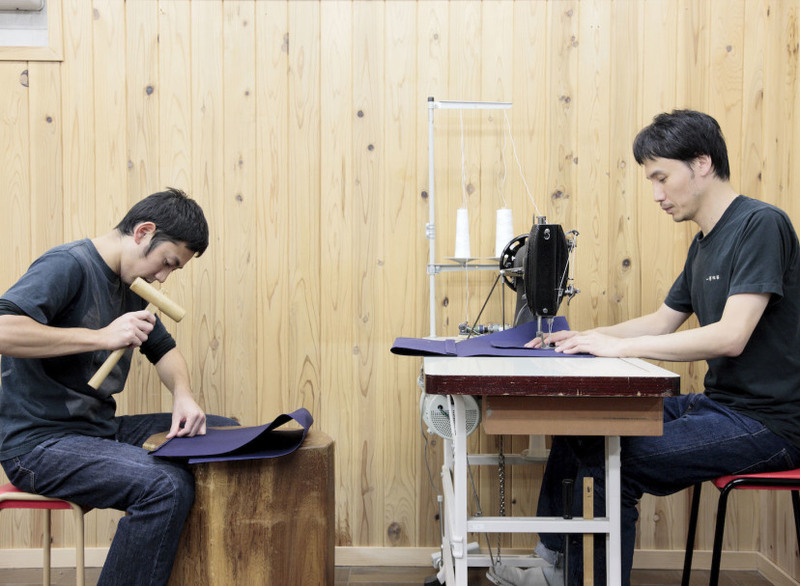 This year marks the 110th anniversary of Ichizawa Shinzaburo Hanpu, the eponymous Kyoto-born-and-bred brand that specializes in highly functional, supremely beautiful canvas bags. 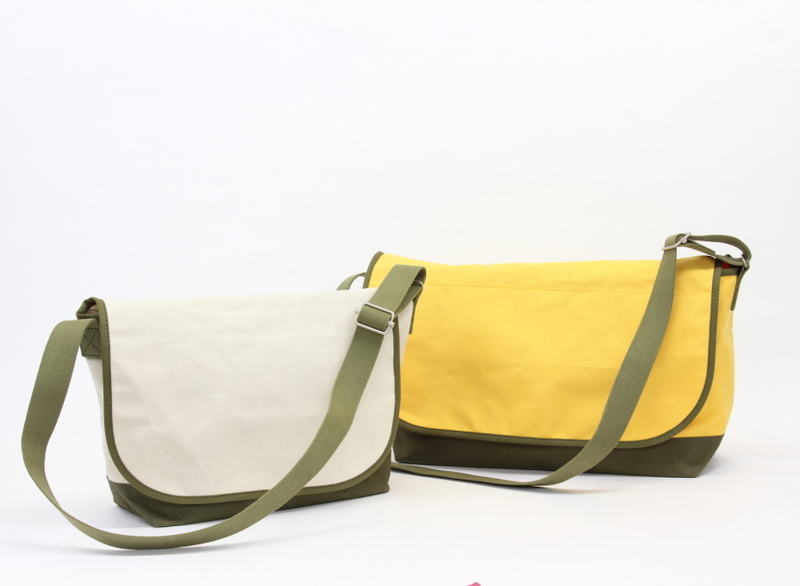 Founded in 1905 by Kihee Ichizawa, the Ichizawa name has followed a four-generation patriarchy that began its legacy with tool bags, designed to carry milk, carpenter’s tools, and bottles of sake. 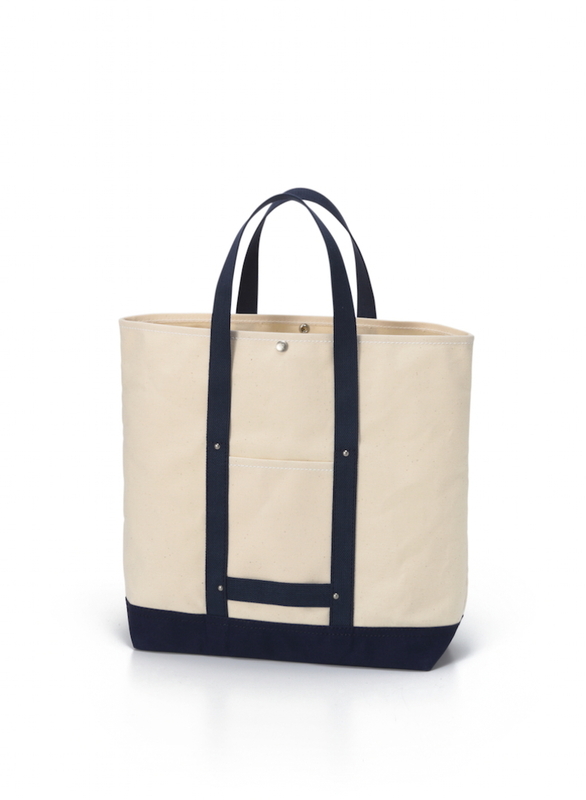 That same sturdy sailcloth, which was also used to create rucksacks and tents, is now utilized for the handbags that have developed something of a cult following (Sofia Coppola is a known fan). 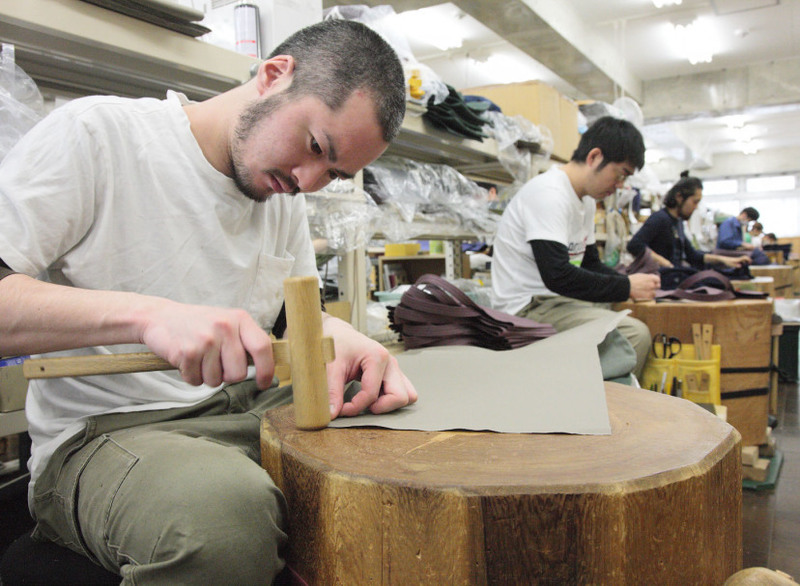 But to get one for yourself, you usually have to travel to Kyoto—Ichizawa Shinzaburo Hanpu doesn’t sell wholesale or even online. That kind of craftsmanship is intended solely for human touch and firsthand experience in the place of its origins. 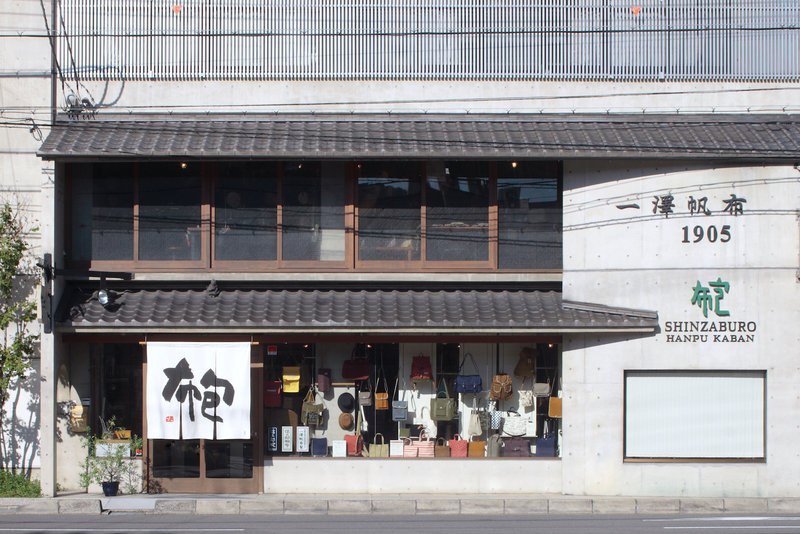 But through November 22nd, the brand will present a pop-up shop, hosted by Syuichiro Kobori, the owner of restaurants Kajitsu and Kokage. Shinzaburo Ichizawa himself will make an appearance. 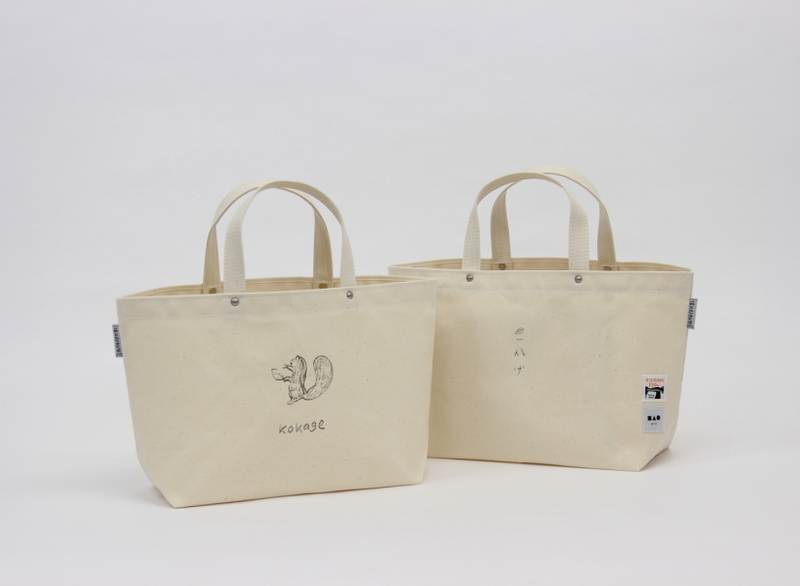 In addition, illustrator Yoriko Hoshi has designed a small drawing of a sweet woodland creature to emblazon a few special edition bags. 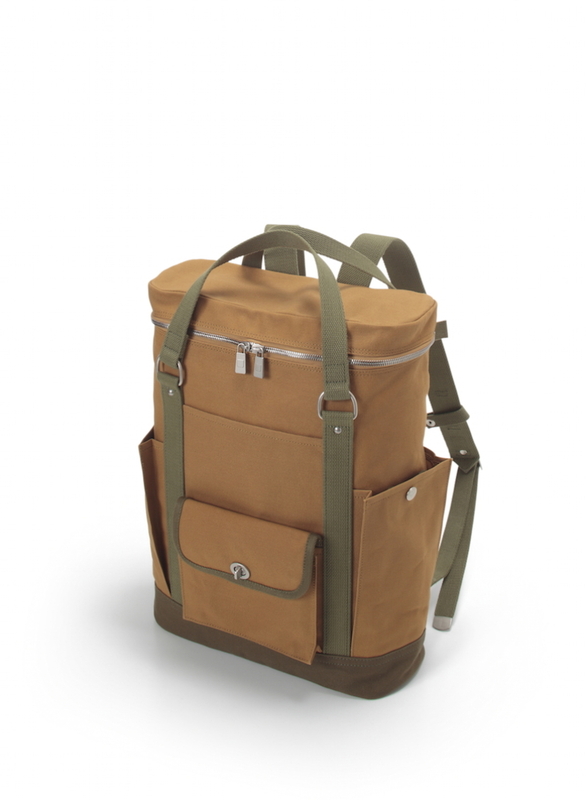 For those lucky enough to already have one of these treasures in their possession, the shop will be making repairs. See below for details.